Operating a CrossFit gym can be expensive because of the many costs involved. These include the purchase/lease and maintenance of facilities and equipment, temperature and ventilation control and staff, to name a few. As electricity costs continue to rise, so too will your businessâ€™s monthly expenses. To avoid paying more than what your facilities need, the business must employ ways to reduce energy use without compromising the operations of the gymnasiums. There are many factors that add to the energy consumption of a gym. Three of these are HVAC systems, gym equipment, miscellaneous items, and lighting systems, each benefiting a gym in many ways. 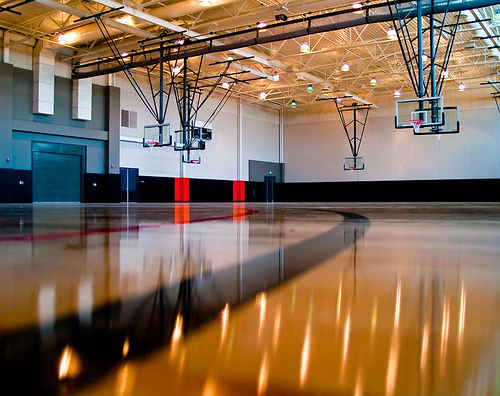 HVAC systems are often installed in an indoor gym. This helps provide ventilation for your fitness customers.Â Ensuring high quality air is important because of the increased breathing rate of each gym goer due to heavy physical activity. HVAC systems ensure that indoor areas are well-ventilated and the air is acceptable for respiratory functions. They also help keep temperatures at healthy and comfortable levels allowing for more intense workouts. Even the facilities and equipment benefit from HVAC systems. Moisture control, for example, can help keep metal components and synthetic material from moisture-induced degradation such as rusting. Suitable cooling assists electric gym equipment as they can be susceptible to overheating. Aside from its HVAC system, a gym consumes electricity because of miscellaneous items such as treadmills and stationary bikes which benefit the workout routines of each individual. Items like flat screen TVs and sound systems add to the ambiance of the facilities. Computers, Wi-Fi routers and pagers help gym employees provide better service to patrons; however all these items consume electricity. Lighting is also among the top consumers of electricity in gyms. It enables individuals within the facilities to move about and discern objects around them. The right Illumination allows them to avoid potential hazards and take part in activities without sustaining injuries. Layered lights improve visual comfort for gym goers, making their routines much more enjoyable. All of these are important to the effective functioning of a CrossFit gym, so how can you reduce the power consumption of your gym? One possible way is by changing your current lighting fixtures to fixtures that consume less energy and provide the same or better lighting. Managing the energy being used by HVAC units, the use of gym equipment and miscellaneous electronics can be difficult to control. However, the energy used by the facilitiesâ€™ lighting is constant and therefore reducing the power consumption of your gymâ€™s lighting can be as easy as upgrading the fixtures. If your gym is still using traditional lighting fixtures such as CFLs, metal halide bulbs or fluorescent lights, you are without a doubt consuming more power than you need. If you want to reduce your operational costs, you need to start replacing these fixtures with high bay LED lights or other suitable fixtures. Half of a gymâ€™s energy costs might actually be from lighting which is an unnecessary expense with affordable energy efficient lighting available now. For high-quality LED lighting in Australia for your CrossFit or gym business, choose MatrixLEDâ€™s high bay LED lights. Our fixtures are designed to provide energy-efficient illumination for warehouses, factories, gyms and other sites, allowing businesses to reduce energy costs and improve their bottom line. For more information about our products and services, visit the MatrixLED website. You can also schedule a free consultation through our Contact Us page. Learn how much you can save when you switch to MatrixLED by using our Savings Calculator! 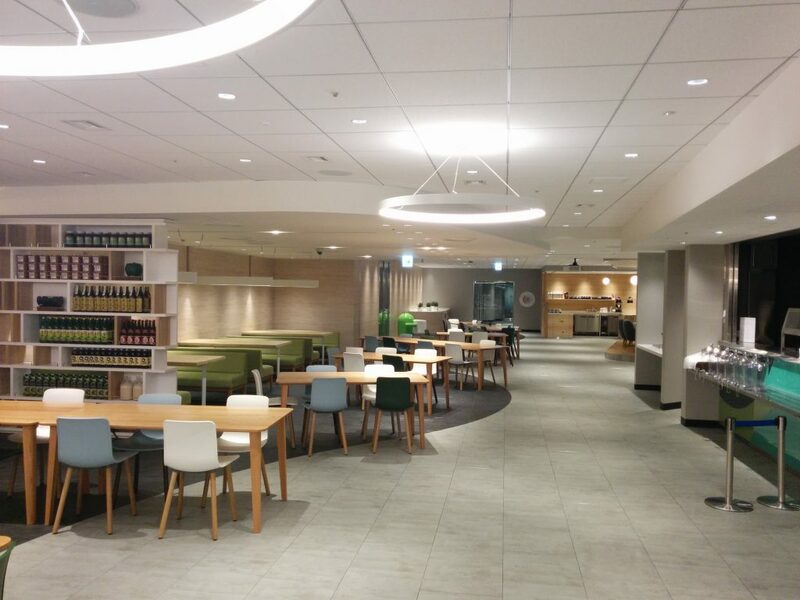 Donâ€™t forget to read our other blogs for more tips on LED lighting. Get in touch by visiting our social media pages: Â Facebook, Twitter, LinkedIn and Google+.